On a cool evening, we boarded tram #D in Vienna and headed to the end of the line. When we travel, we look for “local experiences” and a local had told us about something called a heuriger in the Austrian capital. We didn’t understand the concept, but if it was a local restaurant that served wine, we had to go. As the tram left central Vienna, we felt like we had a travelled back in time and ended up in a heuriger. On this cool evening, we visited Heuriger Kierlinger , a small restaurant at the end of the tram line at Beethovengang. In the dark, a small green and white sign was all that distinguished it from other buildings. The quiet outside gave way to a small, but jovial crowd inside with few English speakers (always a good sign). On this Tuesday night, half the tables were occupied – all by locals. Mostly small groups but also an occasional couple, dotted the restaurant. 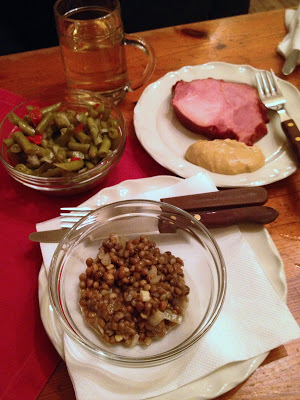 The food offerings were simple and rustic – ham with mustard, green beans, and a spicy lentil salad, all with a mug of the local young wine. 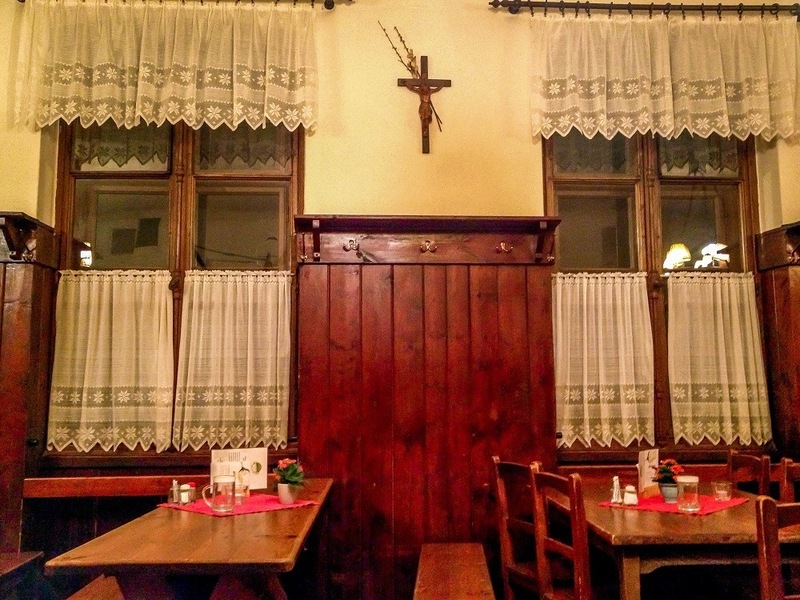 The food was tasty, but heurigers are more about the ambiance and an opportunity to connect with locals than a gourmet experience. What in the world is a heuriger? 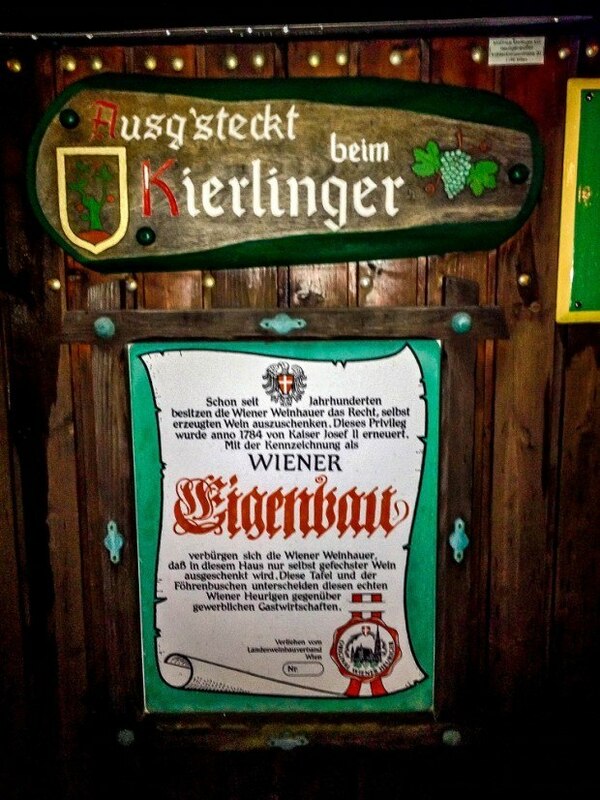 Heurigers are small wine taverns like a beer hall, but for wine, in Eastern Austria. Emperor Joseph II issued a special order in 1784 that allowed for vintners to open wine taverns and sell their young wines directly to the public. These wines were not taxed and the locals embraced the concept. The heuriger season begins on November 11 every year (Saint Martin’s Day) when the new wines are released. Heurigers differ substantially from restaurants. 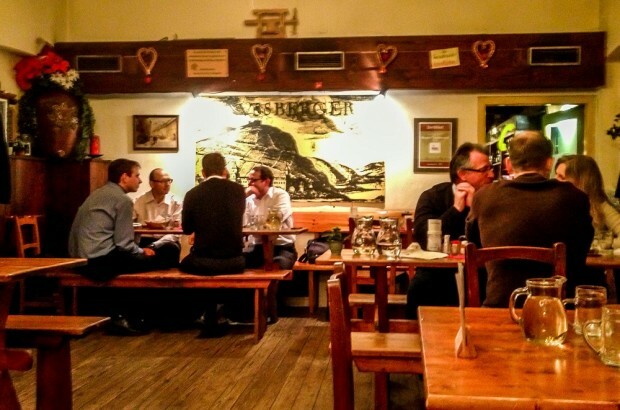 There are only a handful of heurigers in Vienna, compared to thousands of restaurants. Heurigers offer an extremely limited menu of mostly cold items and a couple of warm options. The cold items are served from behind a counter and charged by weight. Warm items are ordered restaurant style along with your beverage selection, which is generally limited to the local wine or an occasional beer. 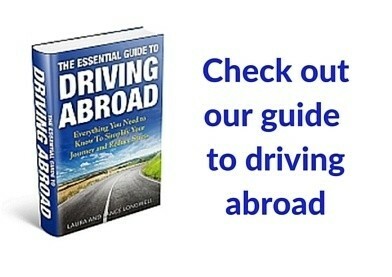 For most visitors to Vienna, the city is defined by the opera, a visit to either the Hofburg Palace or Schonbrunn Palace, or perhaps even a sacher torte at the Hotel Sacher. 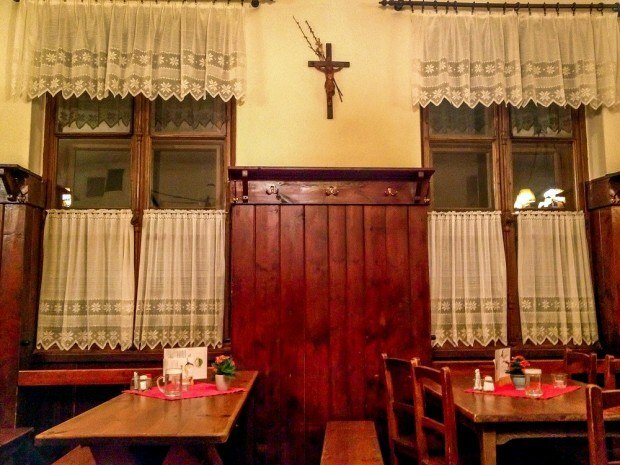 For us, Vienna is defined by the heuriger. This classic Viennese institution hasn’t been corrupted by tourism (yet) and is a connection to Vienna’s past – not the past of aristocratic nobility, but the past of its common people. In the wine tavern, you mingle with the locals, listen to them break out in song, and soak up a rich and authentic ambiance. 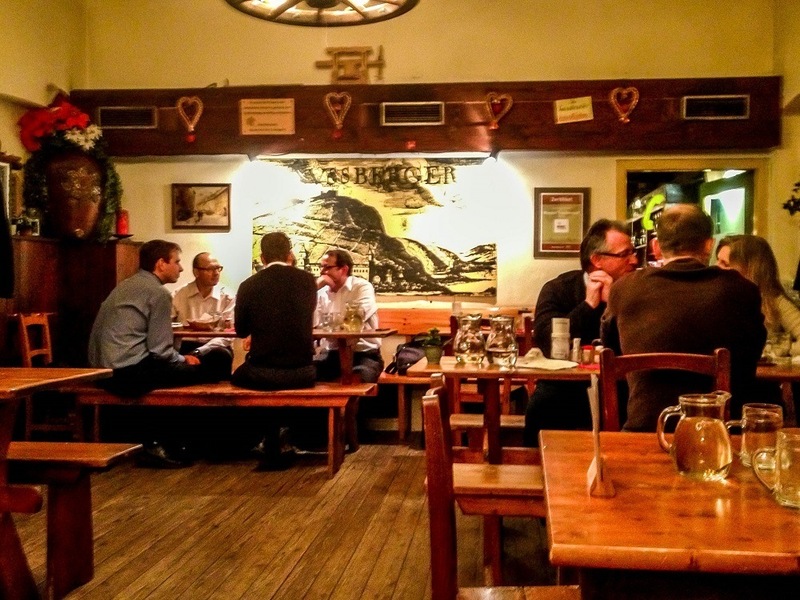 We believe you can’t actually experience Vienna without visiting a heuriger.